Pinterest is the #1 driver of traffic to my website! And it can be yours too! If you are already creating content (or selling a product) it’s such an easy and free way to get all that hard work out into a broader audience. 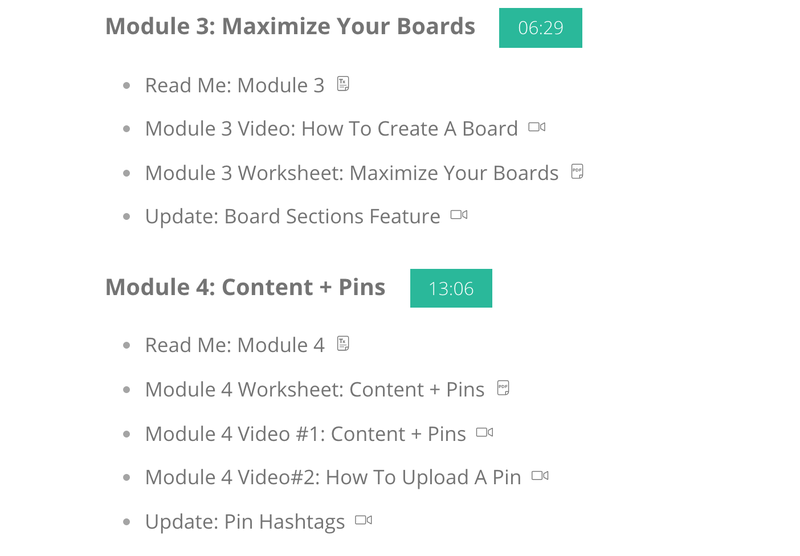 And you can maintain your Pinterest strategy with just a few hours a week! Want to get started or get serious about using Pinterest to promote your business? Then sign up and get ready for Bootcamp! Pinterest Bootcamp is to get you to successfully use Pinterest as part of your social media strategy. Get quick action steps to get your account started and optimized. 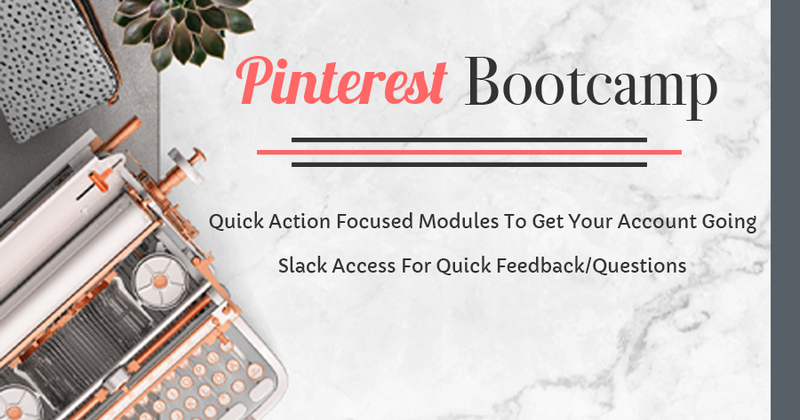 6 quick action focused modules to get you the basics you need to have a successful Pinterest account. A dedicated group Slack channel for accountability, feedback, and questions. 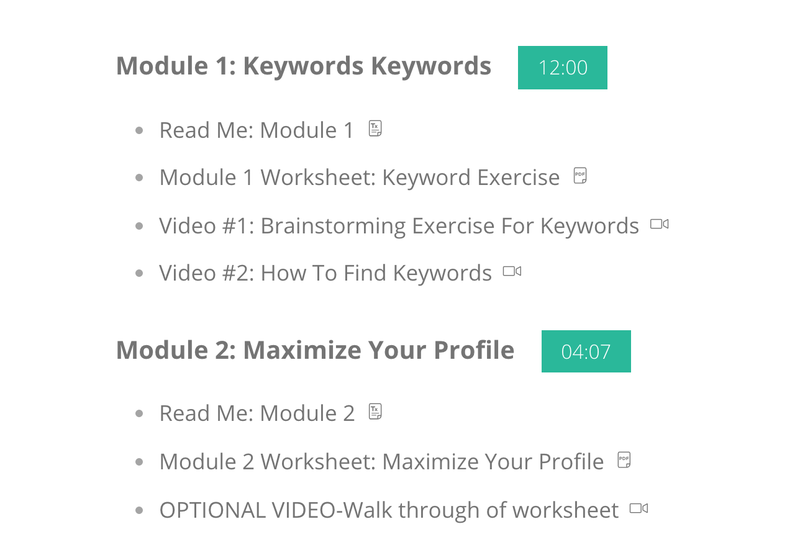 You work through the modules at your own pace (should be about 30-45 minutes a day), and you will have access to Slack for accountability, feedback, & questions. 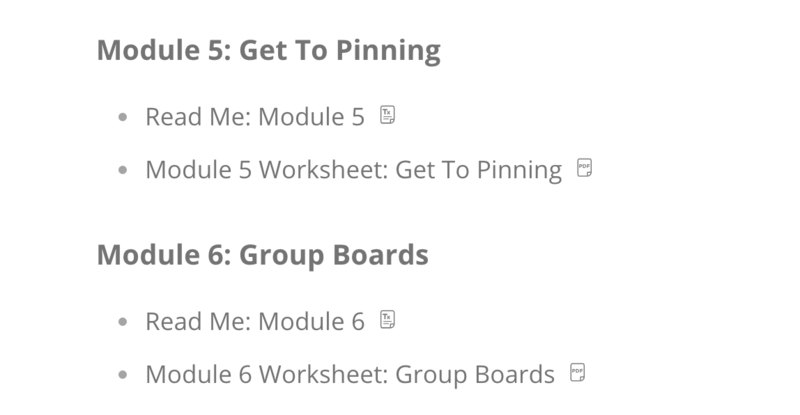 This course is meant to be done quickly and to offer you feedback, so don’t worry about getting it perfect, just get it done! YES I'M READY TO GET STARTED WITH PINTEREST!